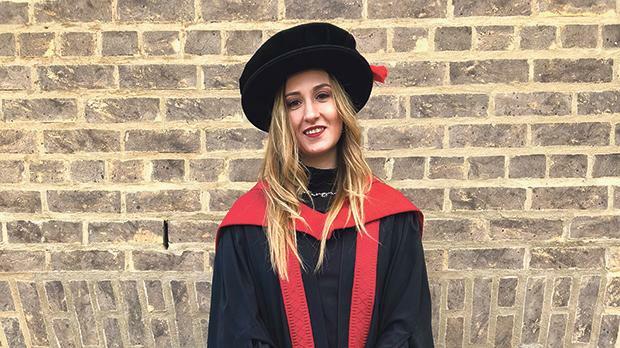 Dr Stephanie Xerri Agius recently graduated from the University of Leicester with a doctorate in Education. Her doctoral thesis, entitled ‘Reading and Writing about Unseen Literary Texts at a Post-16 School in Malta’, explored and analysed the practices, perceptions and challenges of reading and writing about unseen texts, particularly those used in the A-level English course, and feedback on the writing. Her studies were funded by the Malta Government Scholarship Scheme.